I’ve added my First Reward to Patrons who are supporting me on Patreon ? Woot! 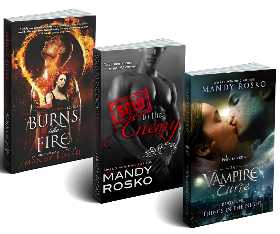 More will be coming soon, and I hope we can make it to the reward tier where I can start putting out free monthly content for Patrons soon, but for now if you are an awesome lady (or gentleman) on my feed then in the Patron only Post Section you will find your unedited copy of Let Me Play A Trick On You waiting in Mobi and Epub format. Oh yeah, and if you put in a dollar a month, I will stick your name (or whichever nickname you want) into the dedication’s page in each future book I publish on Amazon, Wattpad, D2D, Smashwords, etc Pretty cool, right? Blurb: Kaydan Maxwell has always been…different. Though he likes using that to his advantage, and though being trapped in a circus and forced to perform under the threat of torture and death is annoying, he knows it’s a matter of time until he slips away. When Julia walks into his life, things are sure to take a turn. Kaydan has never met a woman as sleek and tricky as he is, let alone a human woman. What Julia wants, Julia gets, and Kaydan was always a sucker for a beautiful woman. 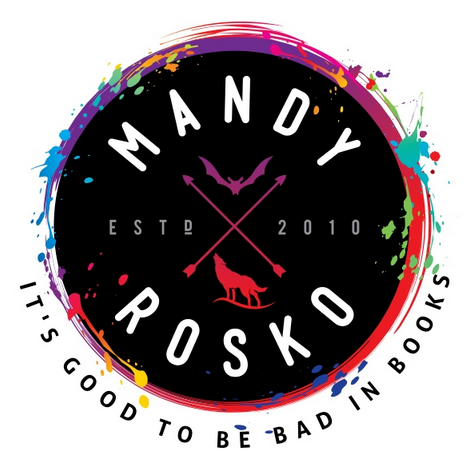 Putting your name into the tip jar will also put your name into the dedication page of all future books written as Mandy Rosko and published on Kindle, D2D, Smashwords, and even early drafts I upload to Wattpad. When available, Patrons will also have access to deleted scenes, character studies, cover sneak peaks, and bonus material not included in the official release of the books ?